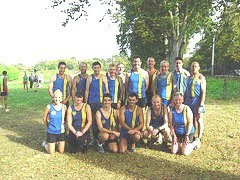 This weblog (blog) has been set up to allow discussion and collaboration among Shropshire's running community. 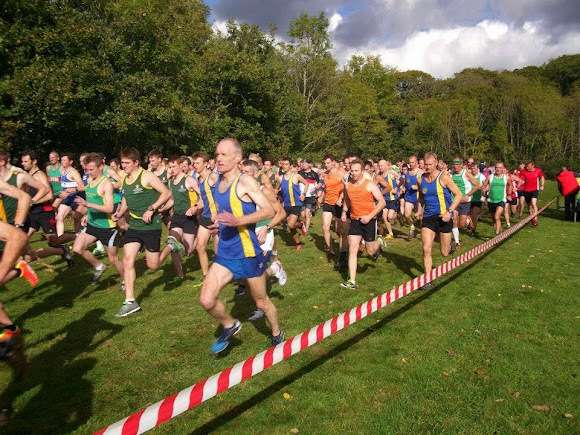 Members will be able to advertise and discuss races, discuss injuries or post comments on any topic that is likely to be of interest to other Shropshire runners. Use this area of the site for general chat about running. Well done Chris just what we need!! 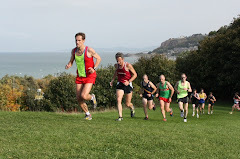 Please support this Blog and help make it an interesting site for runners to visit. 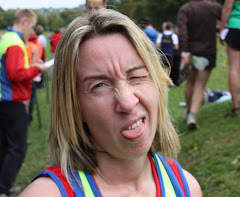 How about 3 fell races you should do before you take up salsa dancing? 3 Old County Tops (find out who your mates are). These sound good - are dates available for 2009? You need to enter Jura on the day they release the form. As its the internet, download the form and send it off same day you should get in. 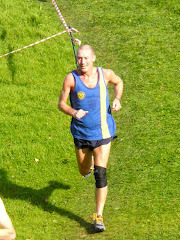 Google Jura fell race. As for the Ennerdale and the OCT the details will be on the FRA website and entry is before the event. The OCT is 37mls and you have to run in a pair so finding a friend to do it is the hardest bit! I knew I hadnt seen the last of that photo! 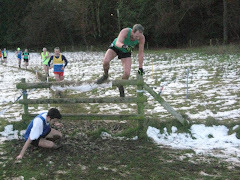 The cross country league looks like a good larf -how do I enter? Thanks for the info - I'm over Mkt Drayton way so I will need to investigate. The game of gambling also boasts over 500 registrations. คาสิโนออนไลน์ It is a site where you will be able to participate in poker. And gambling games are also well equipped. Through the computer network smoothly. We have every effort in providing fun services to all consumers. As a player in the game, Internet network gambling before. It makes our GCLUB 69 online gambling known to all online gamblers. The poker game Called a card game that is the most popular player in the world is that it is. The reason is simple. And with the need to use the idea of decision making. So it is a professional poker player in many countries in Europe. And the Americas. We have spread widely to Asia. In addition to poker, we also have more than 500 gambling games to choose from.